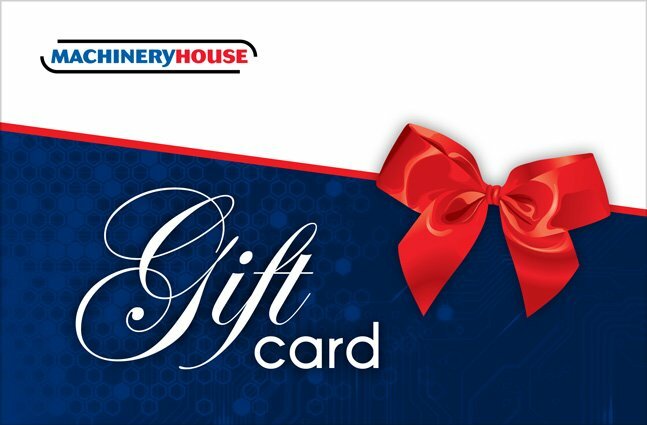 Usable online or in-store, a Machineryhouse Gift Card makes a fantastic present! Can't wait? Visit your nearest Machineryhouse store and purchase a gift card from the front counter.